Dr. Pigazzi Martina had her degree in Molecular Biology at University of Padova in 2000. 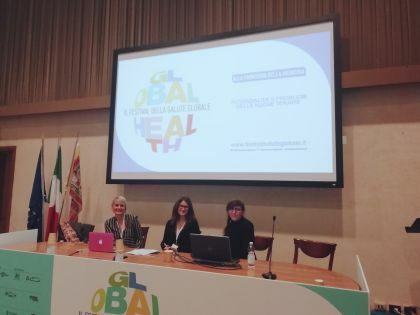 She then moved to the Onco-Hematology clinic at the Department of Woman and Child Health and she began her Specialization school at the Medical School of the University of Verona, getting specialized in Medical Genetic in 2004. Back to the University of Padova she attended the PhD in oncology-hematology field at Medical School of the University of Padova in 2009. 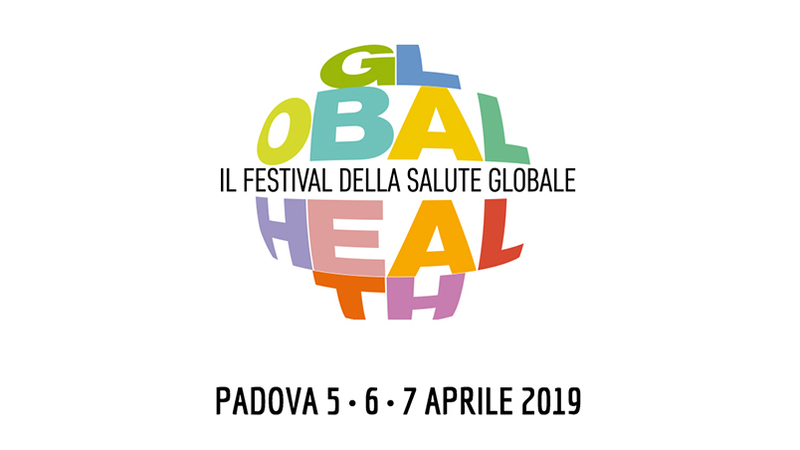 Currently, Dr. Pigazzi is Assistant Professor at the University of Padova-Department of Woman and child Health – OncoHematology Clinic and Laboratory. She’s the Geneticist responsible of the molecular genetics at diagnosis for all de novo AML enrolled in the Associazione Italiana Onco-Ematologia Pediatrica (AIEOP), at the reference laboratory in Padova. 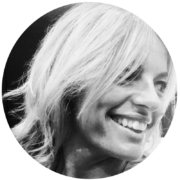 Moreover, from 2010 she represents the Italian AIEOP-AML group at the AML international group BFM being an active member of the AML task force group. She is involved in the genetic-clinic management of pediatric patients affected by myeloproliferative disorders and acute myeloid leukemia (AML) from diagnosis and during follow up. She also leads a research group working on basic and translational mechanisms concerning leukemogenesis. Her clinical research aims at the identification of new genetic aberrations and mutations with prognostic value to be used as biomarker to improve diagnosis definition and risk stratification of patients for moving toward a tailored adapted therapy. Her basic translational research commits to understand cancer transformation mechanisms, with particular interest at driver oncogenes and activated pathways identification, for promising alternatives or complementary therapeutics to current chemotherapy. She’s author of more than 40 manuscripts published in the more important onco-hematological peer reviewed Journals, she is the PI of tree important grants: Cariparo, AIRC-IG and of a work unit of H2020 mostrly based on the set up of innovative threedimensional and animal disease models to definitely cure pediatric leukemia. Leukemias account for approximately one third of all pediatric malignancies and cause the greatest number of cancer-related deaths in children.